Farid A Badria, Hassan M. Fathy, Ashraf M. Fetehe, Mohamed H Ahmed. Introduction: Cancer is a large group of disorders characterized by uncontrolled cellular proliferation. It is one of the most devastating diseases all over the world. Recently, there is an increased interest in the clinical use of natural products as a safe, efficient, and economic therapeutic alternative. Honey bee products therapy, apitherapy, was used to control various diseases including cancer. Objectives: The primary objective of this study was to screen potential cytotoxic effects of bee venoms against different cancer typesand also to evaluate the reported bee venoms-caused hemolysis on human red blood cells (RBCs). Materials and Methods: Samples of venom were collected from different Egyptian localities with different techniques and tested by MTT cell-based assay against liver (Hep-G2), colorectal (Caco-2) and breast (MCF-7) cancer cell lines. Also, different concentrations of bee venoms were used to evaluate the hemolysis percentage caused by be venoms if injected into the circulation. Results: The results showed that, Italian dissected method-bee venom was the most active among all the tested samples against Hep-G2 (93.92%), Caco-2 (93.92%) and MCF-7 (90.17%).In addition, all bee venoms at all concentrations causedhigh hemolysis percentage. 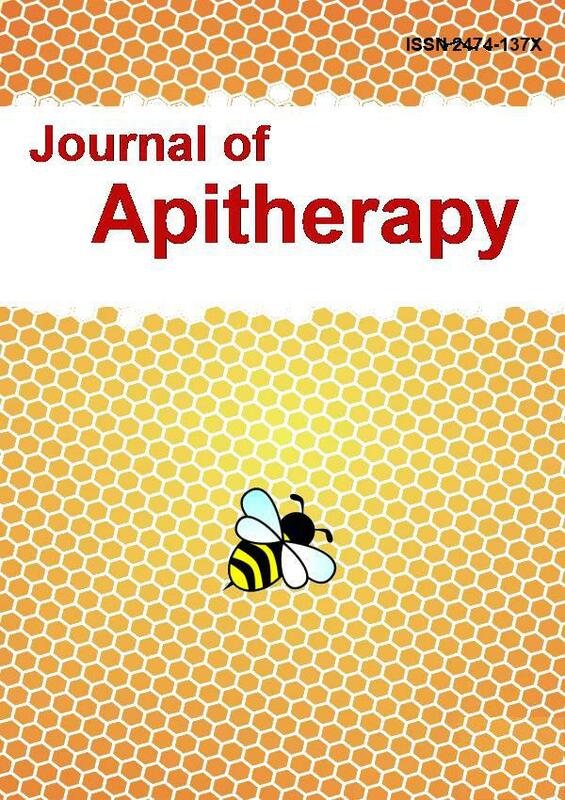 Conclusion: The results showed that, bee venom is interesting agent that has valuable activities against Hep-G2, Caco-2 and MCF-7.Being the most effective agent against cancer cell lines, bee venom might be incorporated in cancer remedy regimens after further studiesbut the inherent limitation that bee venoms cause severe hemolysis to blood cells at low concentrations would require more research to be avoid the risk of using bee venom in vivo. Key words: Bee venoms; Caco-2 cells;HepG2 cells; MCF-7cells; blood cells hemolysis.